OpenSprinkler will improve your lawn, garden, or farm irrigation. Create custom programs and use our automatic weather-driven algorithms. Access and control your sprinklers from anywhere. 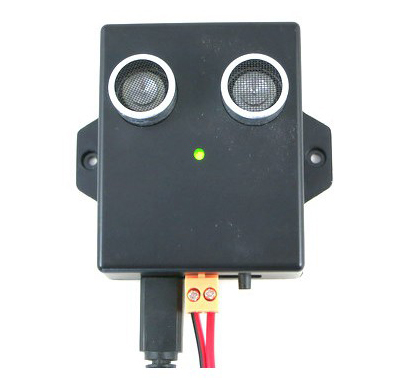 Our controller provides a low-cost solution to a large number of zones. Customers are already using OpenSprinkler for small homes, estates, corporate lawns, golf courses, ranches, and farms. We are ready to ship immediately. No pre-orders. No wait lists. Just the same revolutionary system thousands of homeowners, businesses and farms are already using. Get Your OpenSprinkler Right Now! Stressing if your garage door was closed after leaving your home is no longer your worry. OpenGarage unchains you by allowing you check the door's status and even open/close it from anywhere. OpenGarage also has wide mobile and desktop support for local and remote access of your garage door opener. Keeping your lawn and flowers beautiful doesn't have to be stressful. 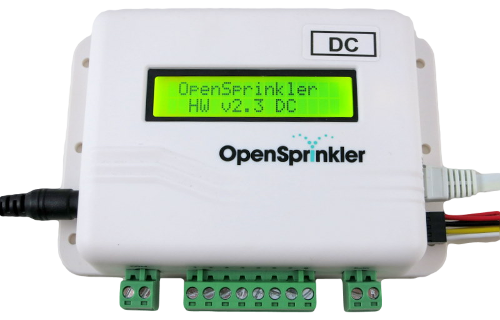 OpenSprinkler unchains you from your sprinkler or irrigation control box, enabling you to program, run, or stop zones at any time from anywhere. Whether you are at your desktop, laptop, tablet or phone; whether you are at home, office, or traveling on the road, you can access OpenSprinkler through any modern browser; or use our free apps available for all mobile platforms.